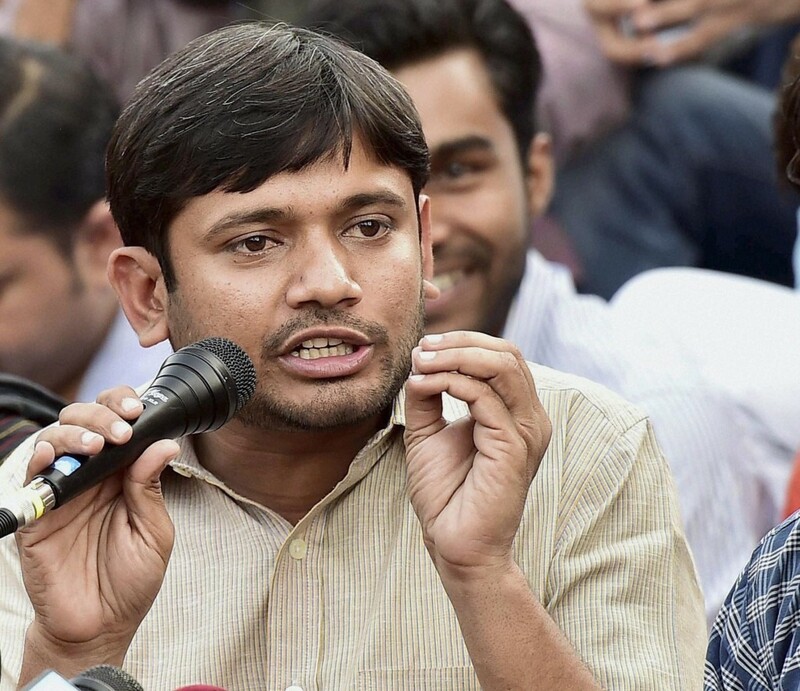 Kanhaiya Kumar's thesis was accepted on Monday, but he claimed the administration had harassed him for three days. Umar Khalid. 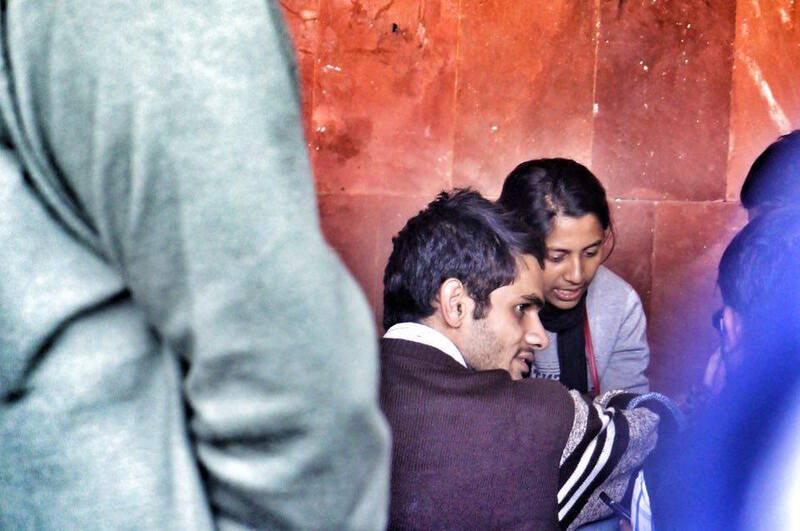 Credit: Shome Basu. Despite the Delhi high court directing the Jawaharlal Nehru University not to take any coercive action against Umar Khalid, whose rustication had been ordered by a university panel in connection with the 2016 event on the campus, the university has, according to him, refused to accept his PhD thesis. JNU also refused to accept the thesis of another student, Aswathi Nair. While Monday was the last day for submission of thesis, Khalid tweeted that PhD submissions by him and two others were blocked by the JNU administration due to alleged “non-compliance to punishments” ordered by the high-level enquiry committee. Shocking disregard & violation of court by JNU admin. Despite categorical instructions of the Delhi HC against any coercive action, JNU admin has blocked on the last day, PhD submissions of me and two others. Reason cited by them – non-compliance to punishments of the HLEC! He charged that this happened despite the high court issuing categorical directions to the JNU to not take any coercive action. The JNU enquiry committee had been constituted to probe the February 9, 2016 event on the university campus where alleged anti-India slogans were raised. The event had been organised to mark the third anniversary of hanging of Parliament attack convict Afzal Guru. A university panel had later recommended that Khalid be rusticated and had imposed financial penalty on 13 students for violation of disciplinary norms. Along with Khalid, punishment was also pronounced on Kanhaiya Kumar. They were recently fined by the JNU administration’s Appeals Committee that had been constituted to review the punishments given earlier in the case. On July 4 this year, the chief proctor had also issued an order holding Kumar guilty for committing an act in violation of discipline and a fine of Rs 10,000 was imposed on him. The following day, on July 5, the university had stated that the appellate authority had upheld the decision against Khalid and Kumar, and in some cases the penalty had been reduced. Khalid had then declared that he would not pay the fine imposed on him. Kumar had on July 17 moved the high court, seeking directions to quash the office order of July 4 issued by the chief proctor. As for the matter, the high court had remanded it back to the appellate authority to conduct de novo proceedings in accordance with law. In the case of Khalid and another student, Anirban Bhattacharya, though the high court had not issued issued specific directions, it had directed the JNU administration not to take coercive action against them till the next date of hearing, August 16. However, as Khalid claimed, the administration violated the order by not accepting his thesis which was on Adivasis of Jharkhand. He also stated that it had been signed by all the authorities barring the chief proctor and the finance officer. Aswathi Nair, whose thesis was also not accepted along with Khalid’s, had done her PhD on Political Economy of the Transformation of Zimbabwe from 1980-2013. A fine of Rs 20,000 had been imposed on her. She was quoted as saying the “chief proctor has completely failed to pay heed to any directive from the court. Despite bringing to his notice several times that this was in violation of what the court has said, he did not relent”.